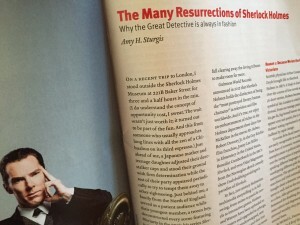 My latest article is now out in the print edition of Reason Magazine (Oct. 2015 issue): "The Many Resurrections of Sherlock Holmes: Why the Great Detective is Always in Fashion." When it's online, I'll post a link. you are brilliant! can't wait to read! Congrats! Oh, how sweet of you! *bounces* Thank you so much, my friend! Congratulations on, what will most surely be, another interesting article. I look forward to reading it! w00t! 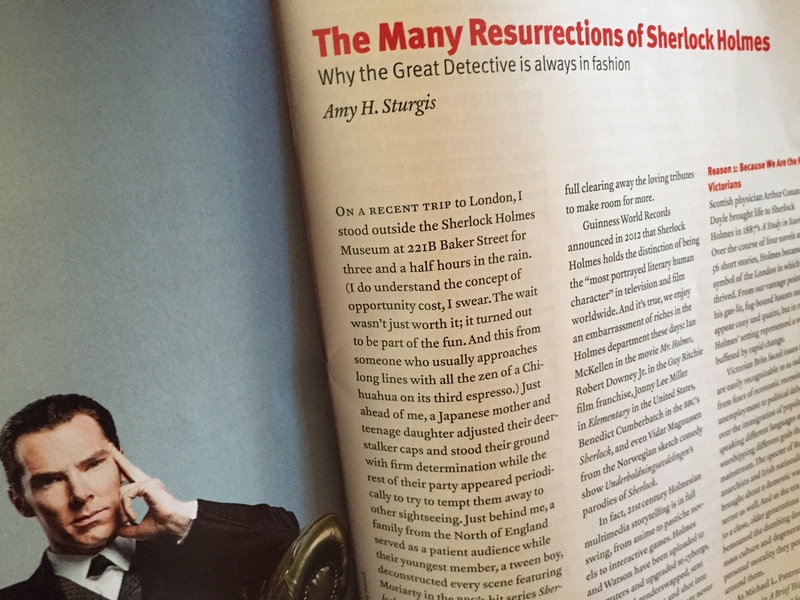 Looking forward to reading the article! Congrats! Looking forward to that link.